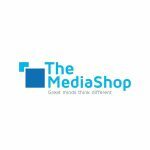 The MediaShop wins Media Agency of the Year and Decade! 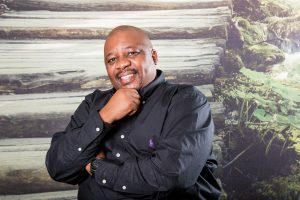 At this year’s tenth anniversary of The MOST Awards, The MediaShop was crowned the inaugural Media Agency of the Decade, Full Service Media Agency of the Year and Overall Media Agency of the Year. 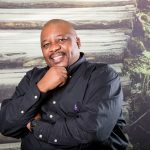 “The MediaShop’s 30th birthday year is turning out to be pretty incredible, this is really the perfect icing on the cake of what is proving to be a remarkable 2018,” says Kgaugelo Maphai, Managing Director of The MediaShop Johannesburg. 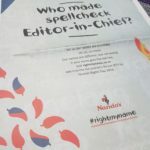 These awards are hot on the heels of The MediaShop being awarded a Gold Loerie for Nando’s #rightmyname campaign in the Media Innovation category. 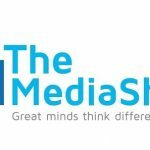 For more on The MediaShop visit www.mediashop.co.za, like them on Facebook: The MediaShop, follow them on Twitter @MediaShopZA or LinkedIn. 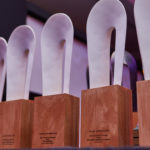 The MediaShop and Nando’s win Gold at Loeries!